COVER ONLY: Ready for a new look or feel to your 4' Fombag? Select a new cover and zip it on for a whole new look. For customers needing a cover only. Cover your sack in style with our premium Fombag covers! 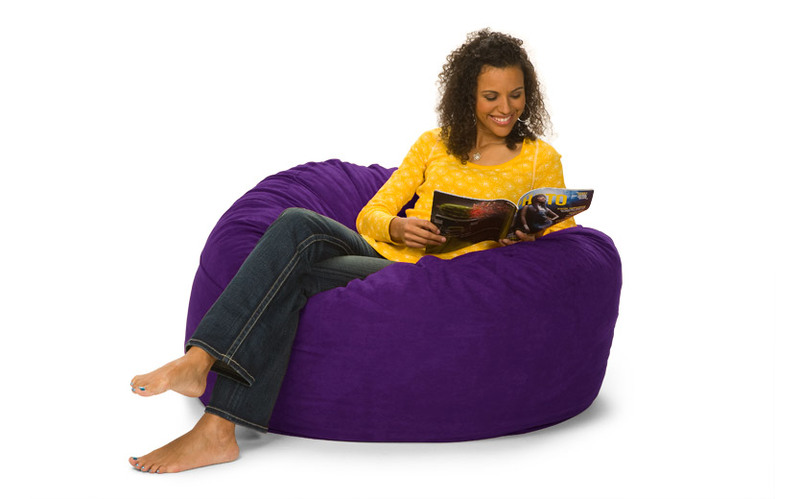 Available in many different fabrics and colors. 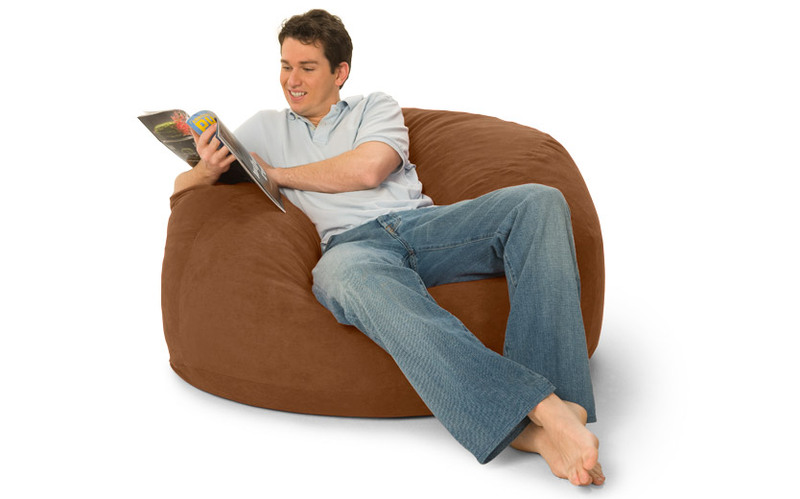 Perfect replacement size for a 4' Fombag, LoveSac CitySac™, or any other 4' Bean Bag. Dimensions w/o people: 48" x 48" x 30"